We are looking for emerging filmmakers from the Arab World and Germany who want to realize a joint film project in co-production. The aim is to provide primary experience with international co-production and to support intercultural exchange and understanding. 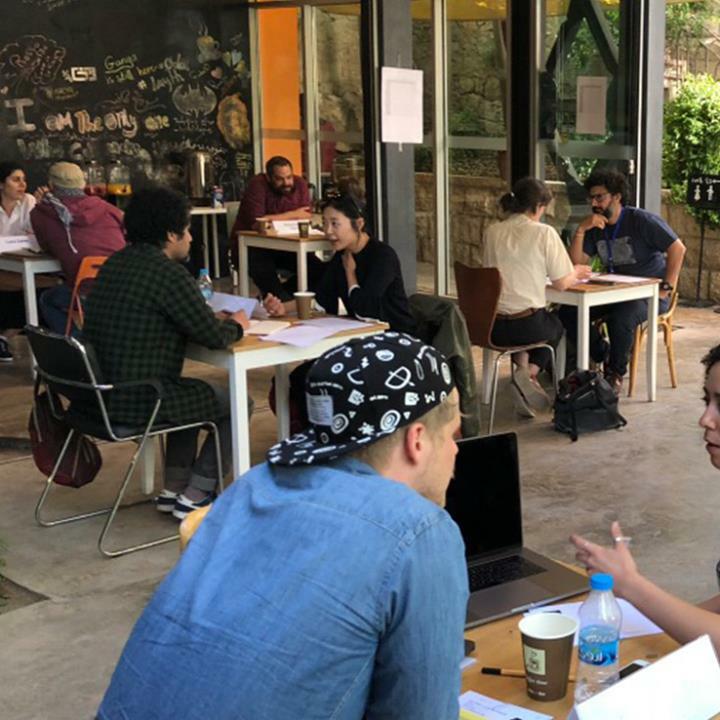 The Project Market Amman takes place in cooperation with the Royal Film Commission – Jordan from 13 to 18 June, 2019. Young and talented directors from the Arab World with a project idea and emerging German producers interested in new stories are invited to apply. During five days, the filmmakers can meet, exchange ideas and possibly team up to submit a joint application for the Film Prize program. The deadline for submission of project ideas by Arab directors is 28 March 2019. German producers can apply until 8 April 2019. The three 2019 Film Prize winners were announced at the award ceremony held during Berlinale Talents on February 10, 2019. Two documentaries and one short fiction project were each awarded the 60,000 Euro Film Prize and can start production.